Looking to add a bit of whimsy to your private event? Look no further than Jill Mason from Starflower. 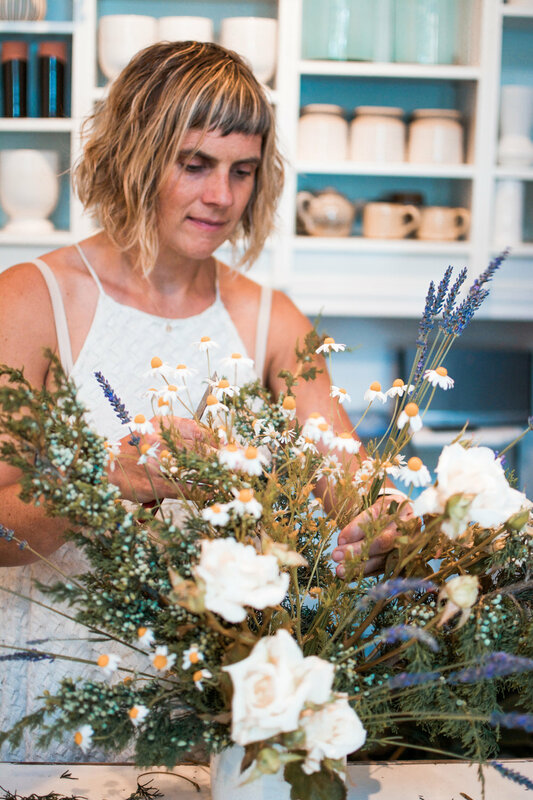 Starflower is a floral boutique located in SE Hawthorne.